Welcome back. I hope you enjoyed our extended Half Term holiday. I know the children did, but most were saying that they were glad to be back. Our topic this term is, “We Built This City” and we will begin by being planners, architects and engineers to create our own city which we will build using boxes, tape and a whole lot of imagination. 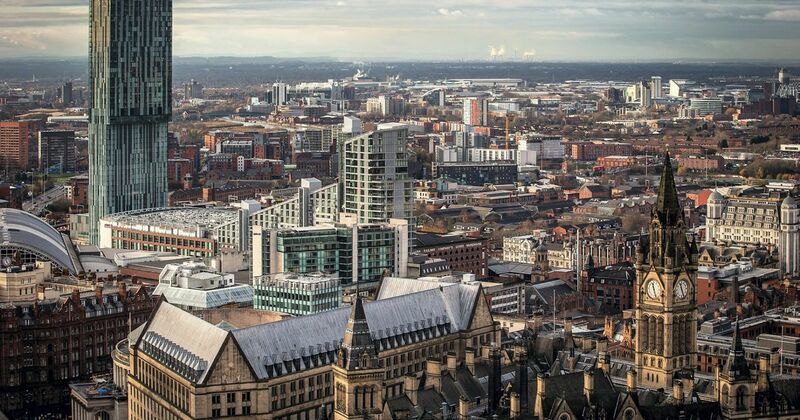 The city we are going to concentrate on is Manchester and hopefully the children will be able to bring their own knowledge and experiences of some aspects of the city. In English, we are using the wonderful book Weslandia to inspire our writing (Fantasy stories and non chronological reports and as you are probably aware, in Maths, we are concentrating on basic facts, especially times tables. We cannot learn about Manchester without investigating the iconic artwork of LS Lowry and we will be creating some wonderful pictures in his style. Year 4 will continue to learn the clarinet, do PE, ICT and a wide range of activities on the enrichment afternoon.